San Diego Home Sales website search offers all Santee homes, condos and foreclosures for sale. You are able to get new property listings daily that meet your search criteria. 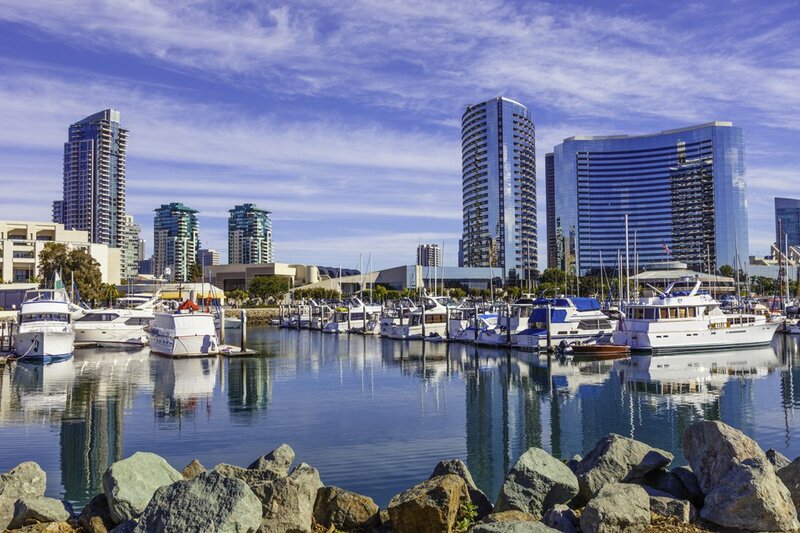 A suburb of the city of San Diego, the community of Santee, California, is located just about 20 miles east of downtown San Diego and the Pacific Ocean. The community is accessed via State Route 52, and it was estimated by the California Department of Finance to be home to a population of over 58,000 in 2009. The community is part of what is referred to as "East County," a suburban region in San Diego County. Santee is named after Milton Santee, the husband of a woman whose family was into ranching in the area. 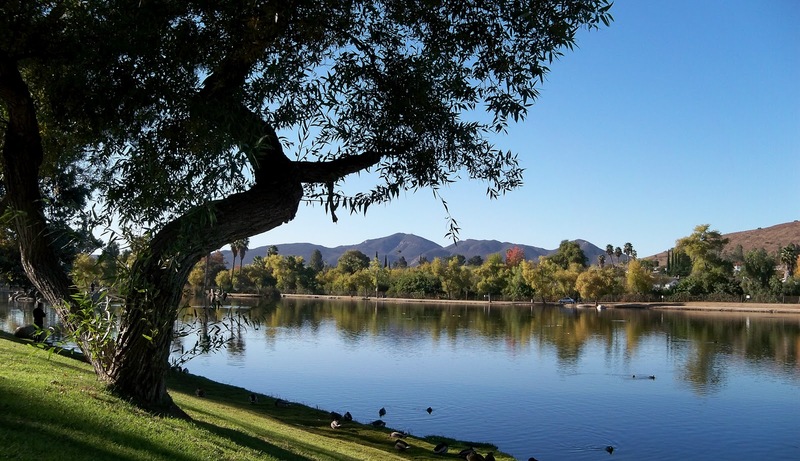 It is bordered by Lakeside and El Cajon. The estimated median value of a home or condo in Santee in 2008 was more than $393,600, while the median annual household income in the community was estimated at that time to be nearly $72,000. 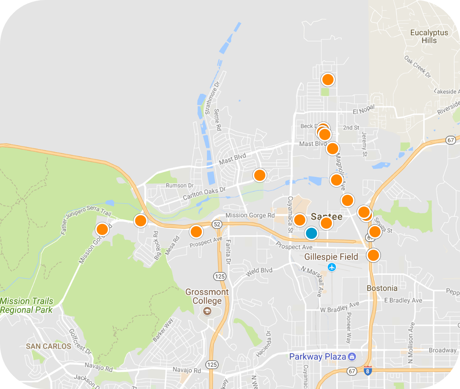 Two school districts oversee the public schools in Santee: The Santee School District, which presides over elementary and middle schools, and the Grossmont Union High School, which is in charge of the senior high schools. There are three high schools in the community, and Grossmont College in adjacent El Cajon is a community college serving the region. San Diego State University, the University of California at San Diego and University of San Diego are all located near by. Santee is home to a recreation complex, Sportplex USA Santee, as well as an aerospace museum. Cowles Mountain can be seen all over the region, and is a popular hiking spot. Santee has its own small airport, Gillespie Field, as well as several community parks, Carlton Oaks Golf Course, Lakeside Golf Course and many shopping centers. The San Diego Trolley's eastern terminus is at the Santee Town Center, where there is a large shopping area.